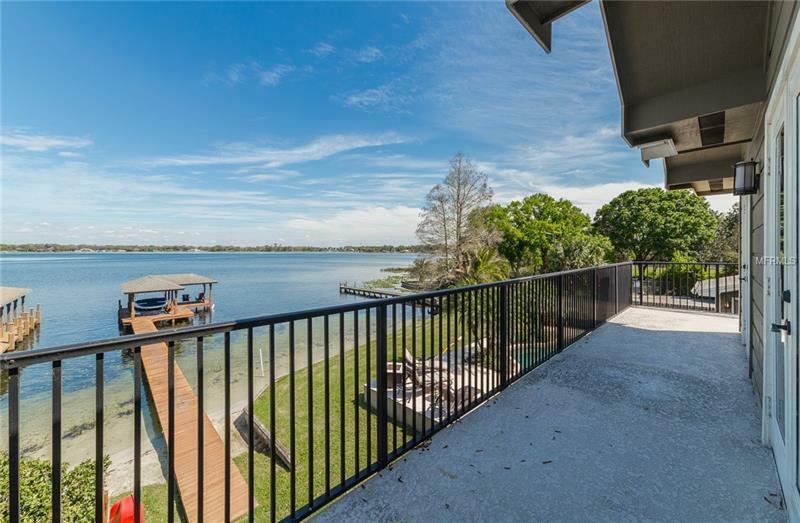 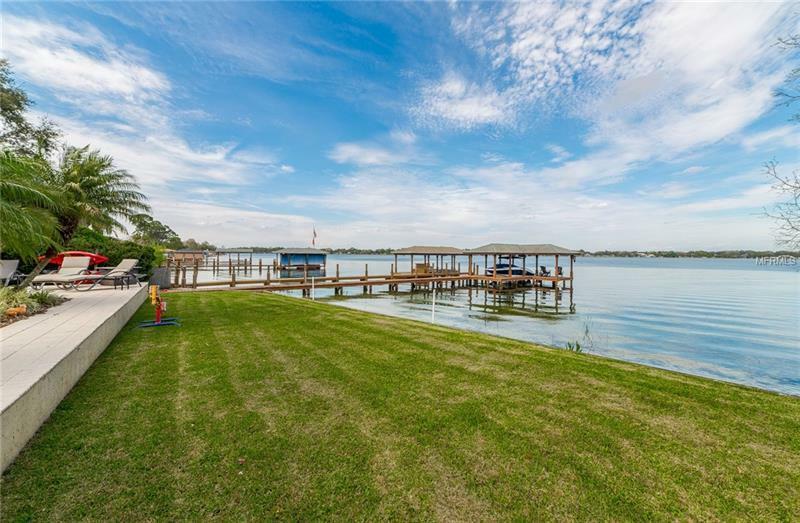 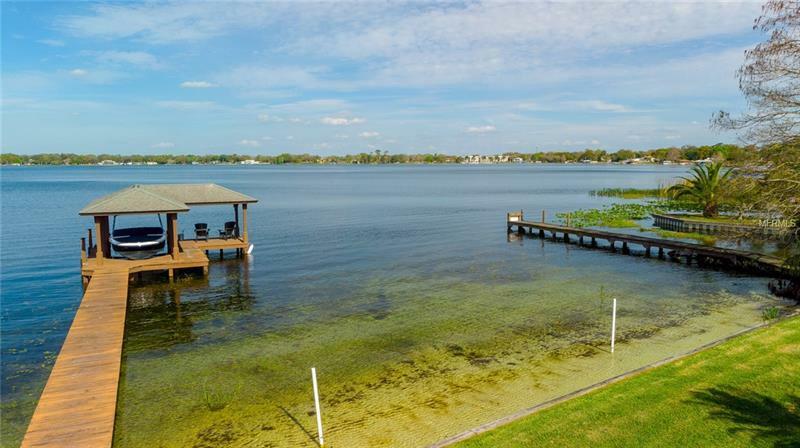 The moment you walk through the doors of this completely updated home you will be greeted by amazing views of Lake Conway. 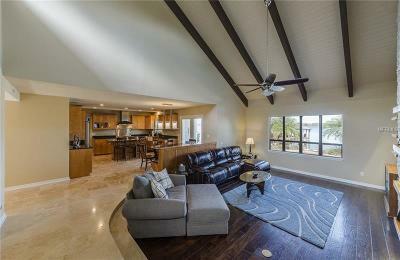 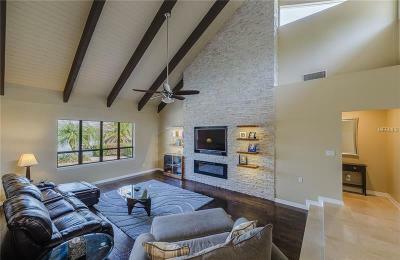 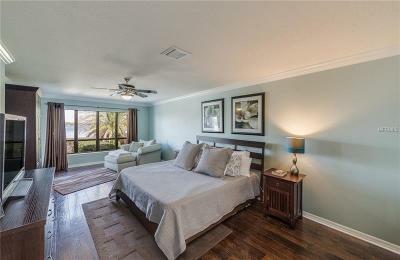 Those views expand throughout every room of this over 4200 square foot residence. 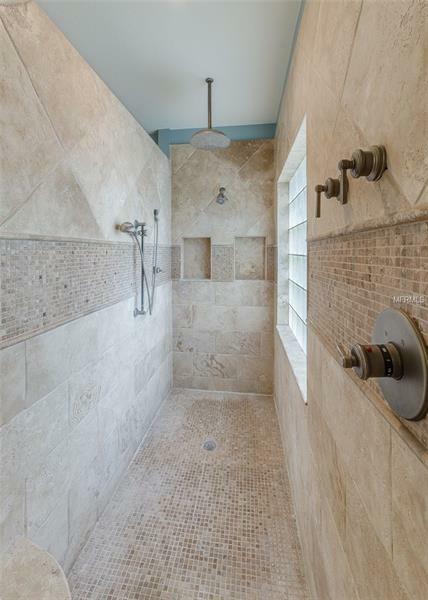 The home features 4 bedrooms and 4 full bathrooms including master suites on the first and second floor.Each bedroom has walk-in closets and stunning views. The kitchen features new gas appliances farmhouse sink large island and a massive pantry to fit all of your storage needs. 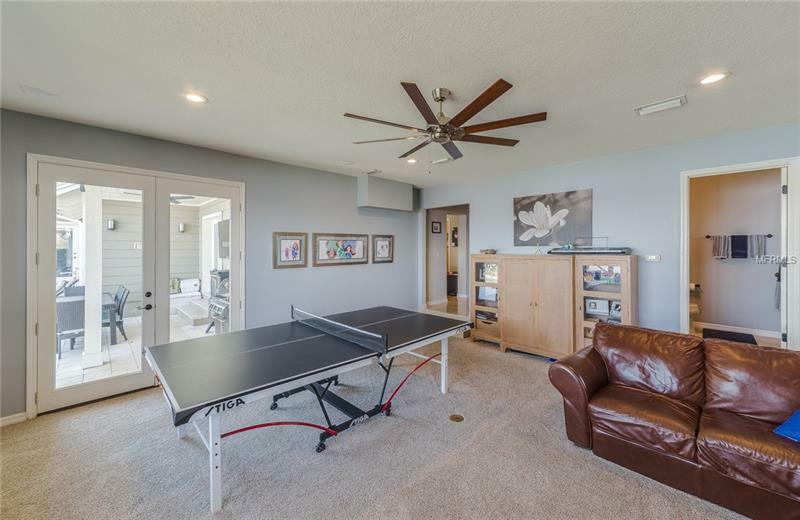 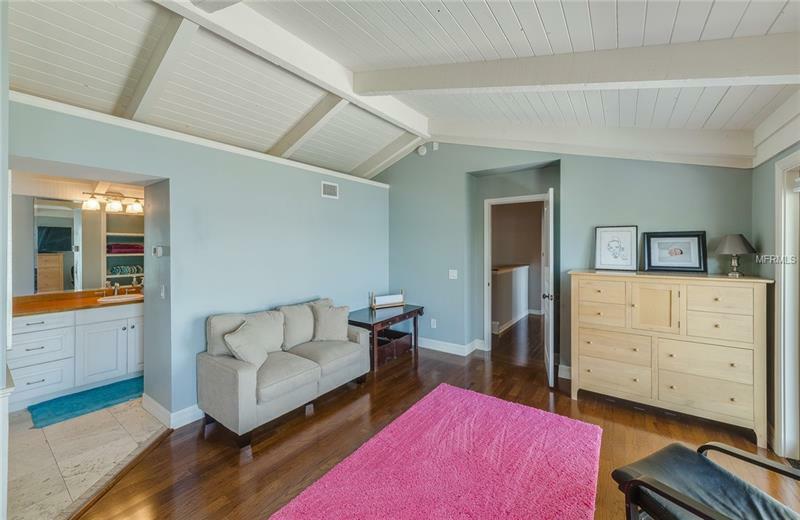 On the first floor you will also find a three car garage large laundry room office with wet bar/Coffee station and a huge game room all of which are contained within an open floor plan. 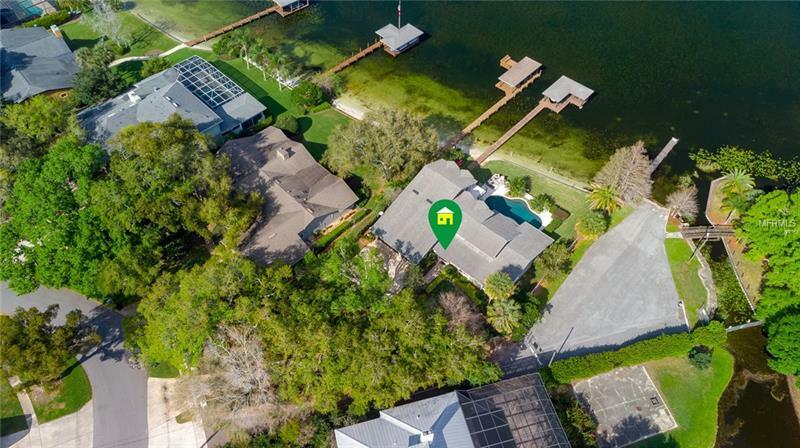 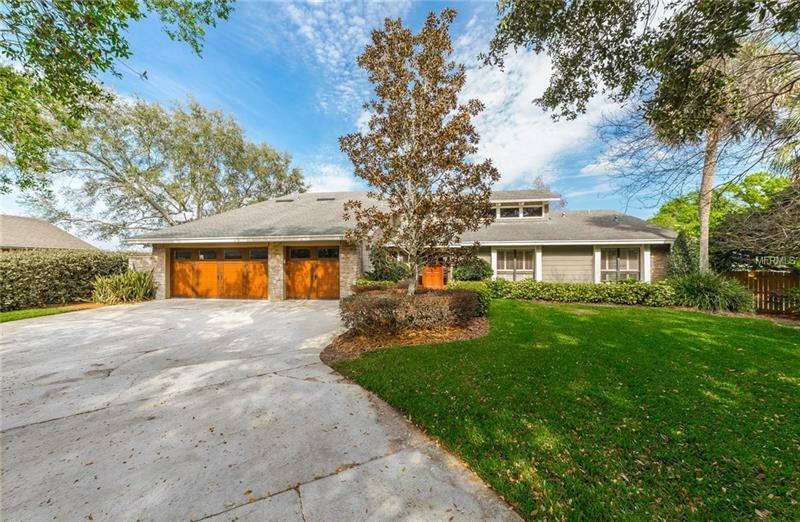 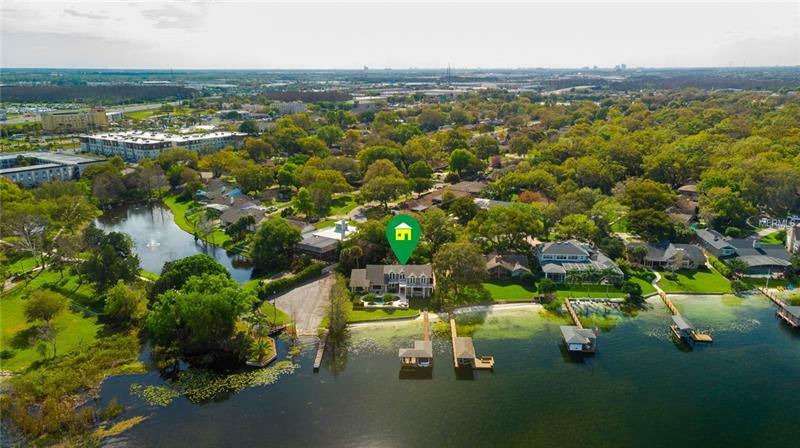 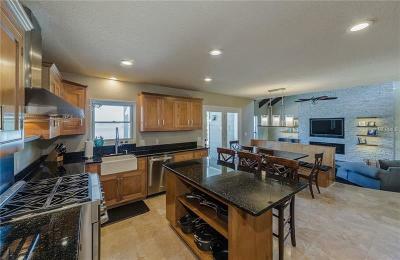 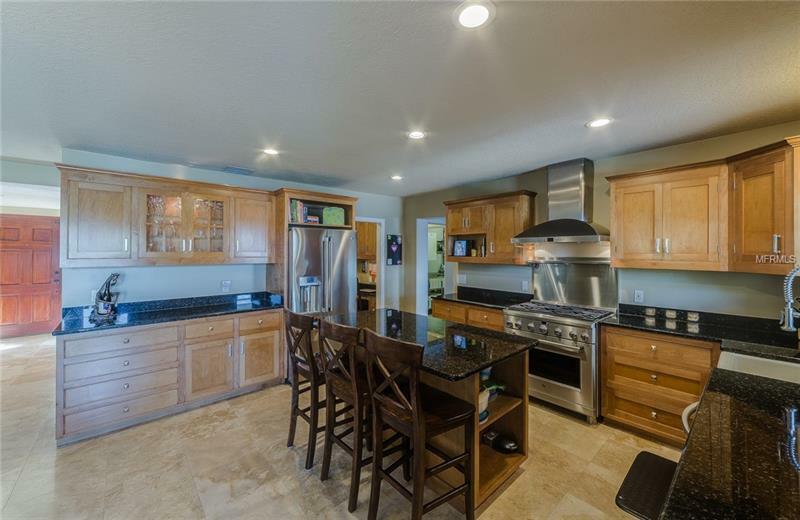 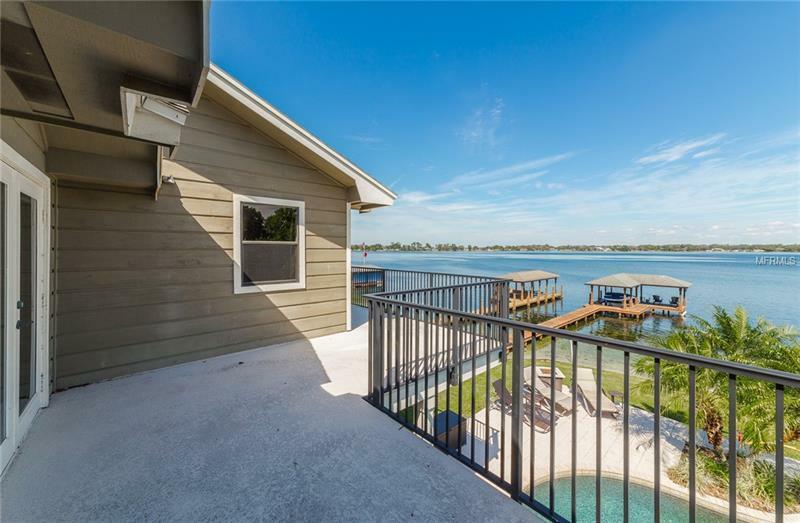 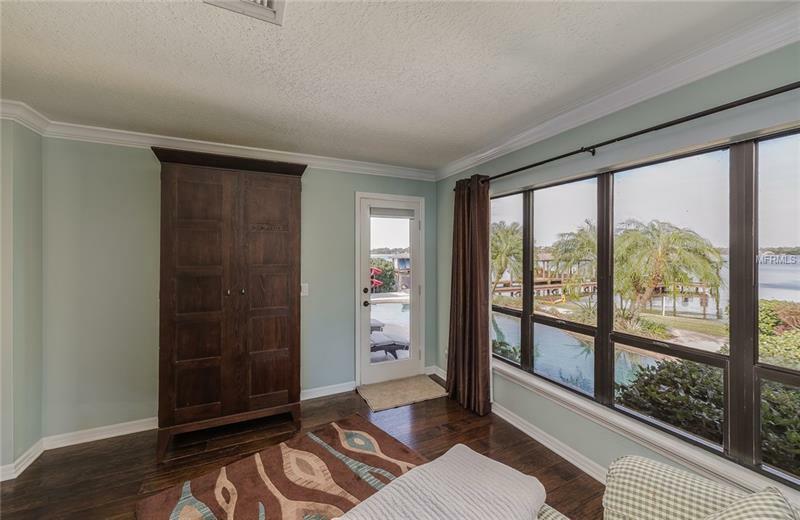 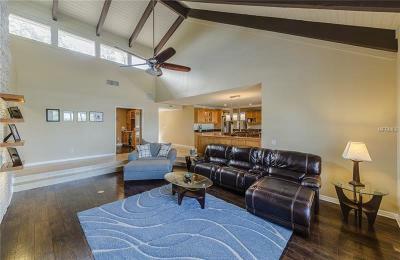 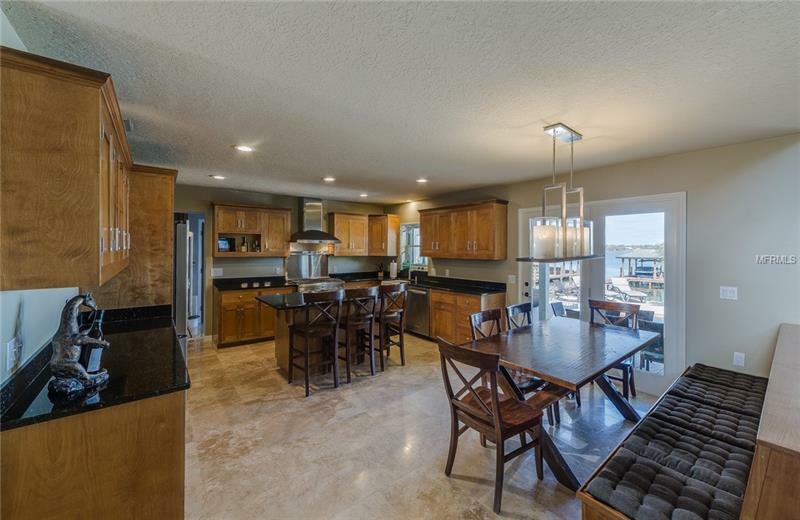 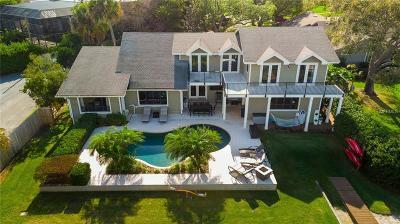 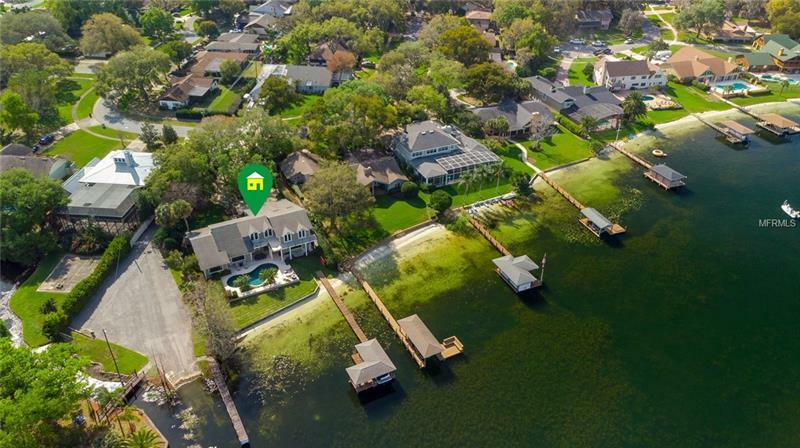 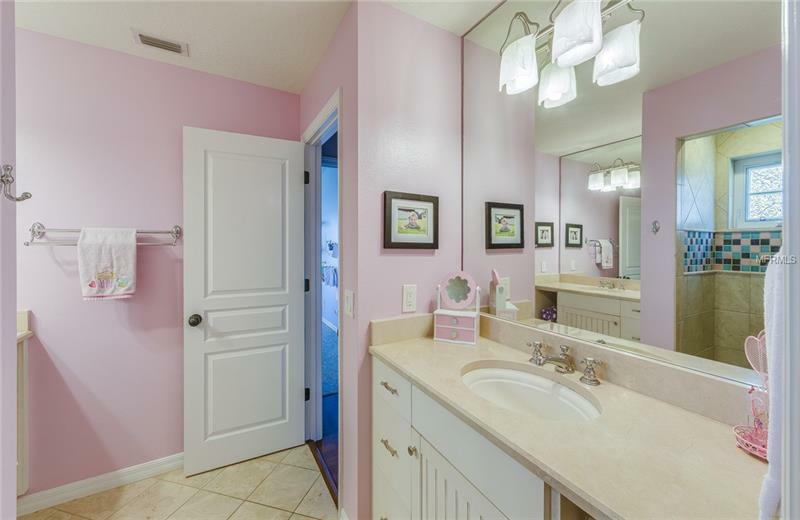 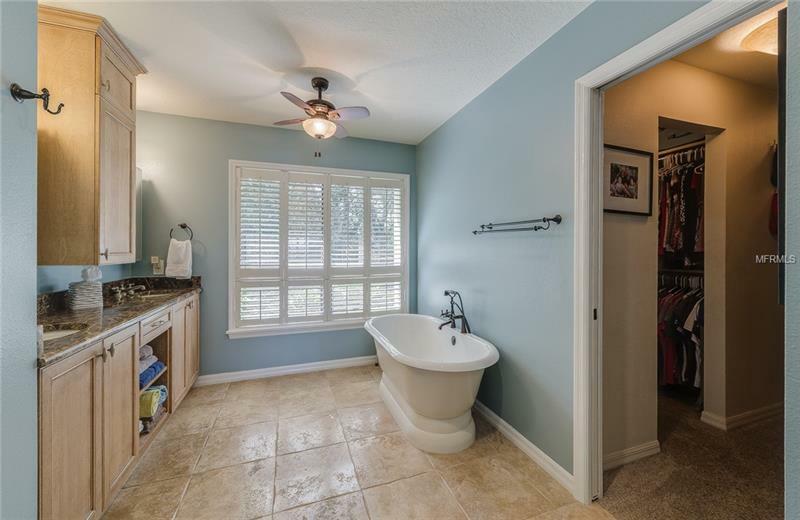 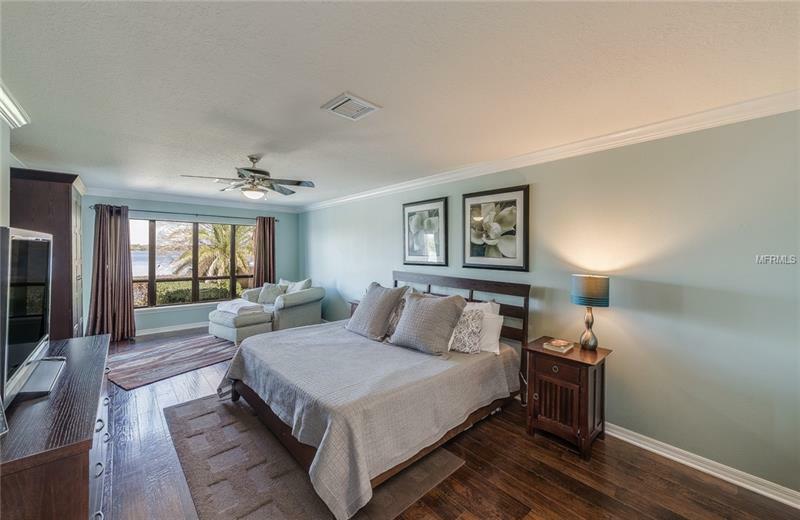 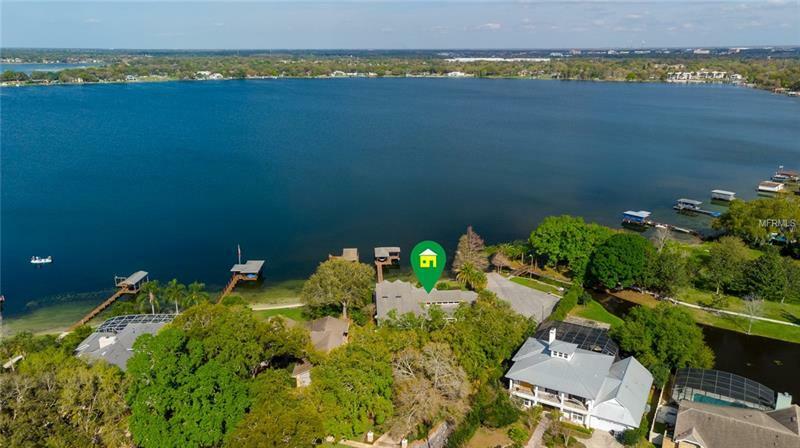 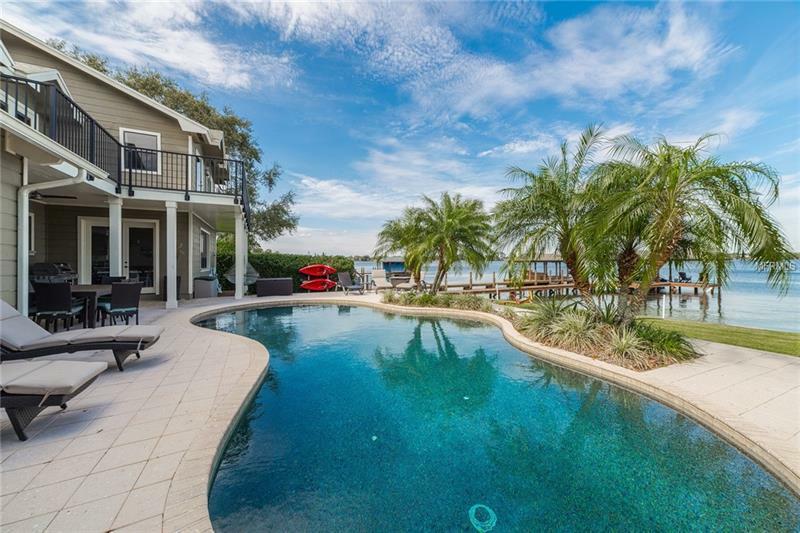 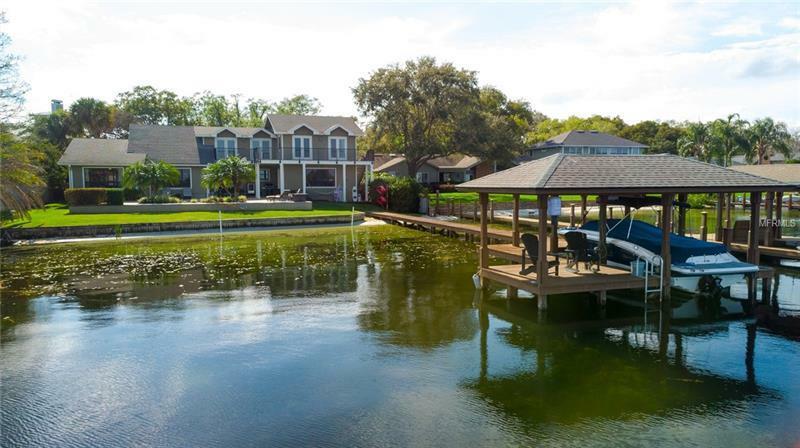 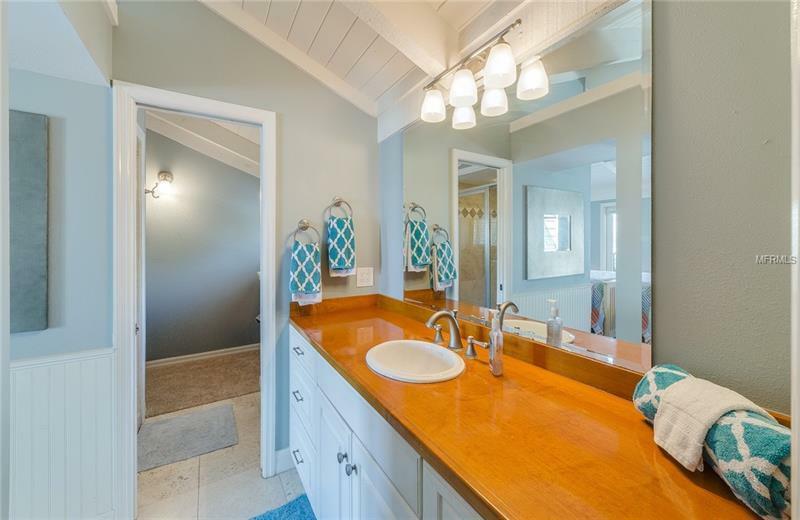 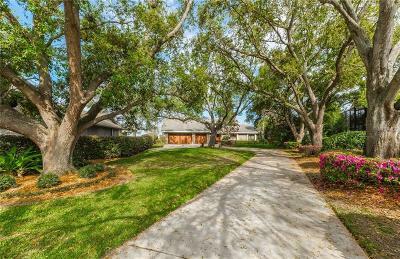 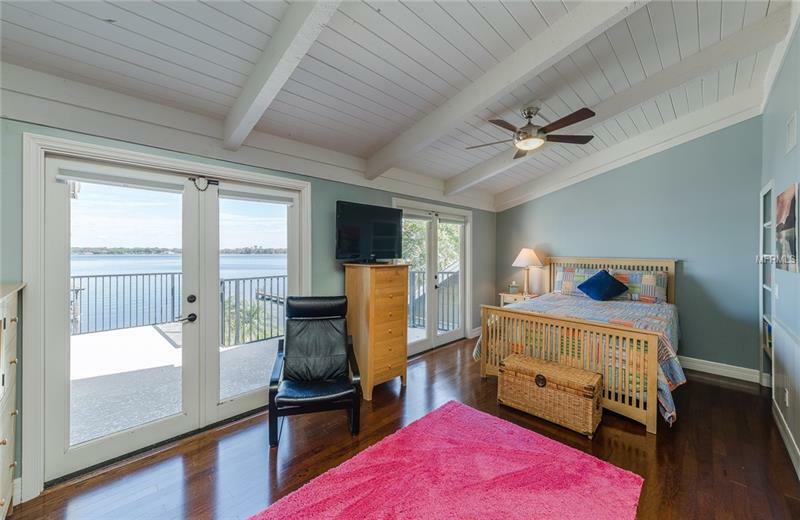 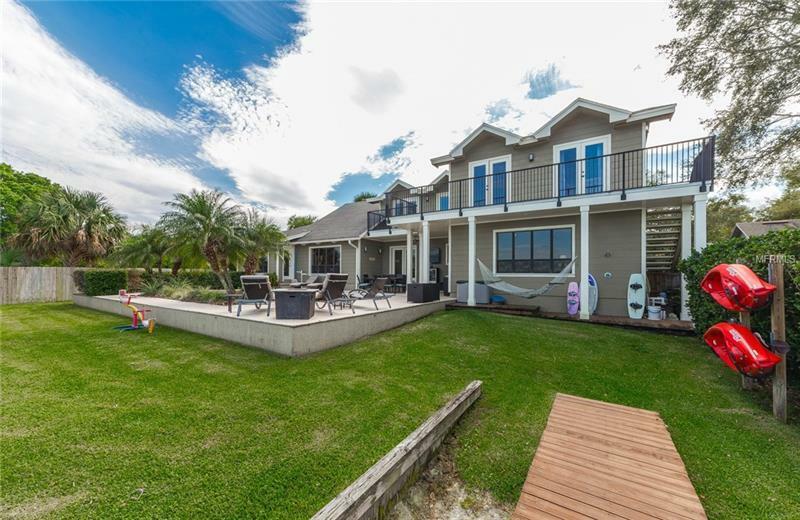 This home is all about the awesome back yard that features a very private back yard with 100â of lake frontage covered lanai saltwater pool sand beach seawall and a dock with boat house and covered seating area.